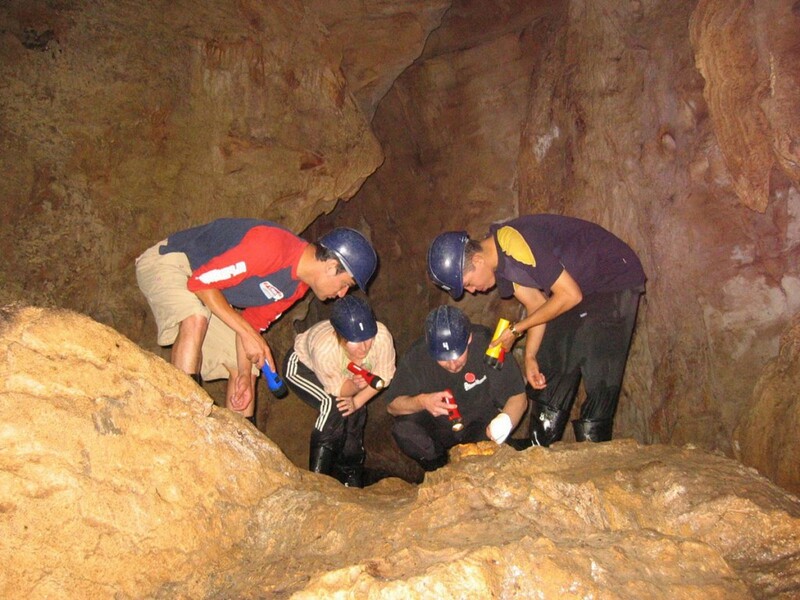 Go deep into underground caves, through tunnels and trails to explore a unique dark world. 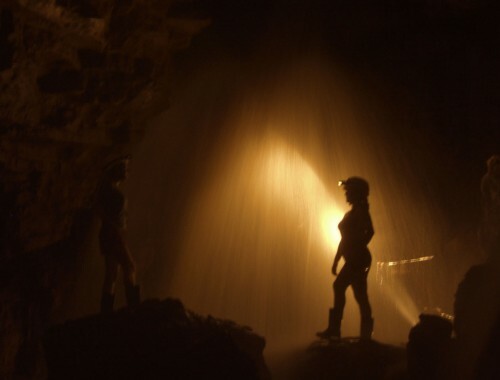 We will have flashlights to light our way, and trained guides to take us through the maze of antique underground rivers and sea beds, now exposed after millions of years. 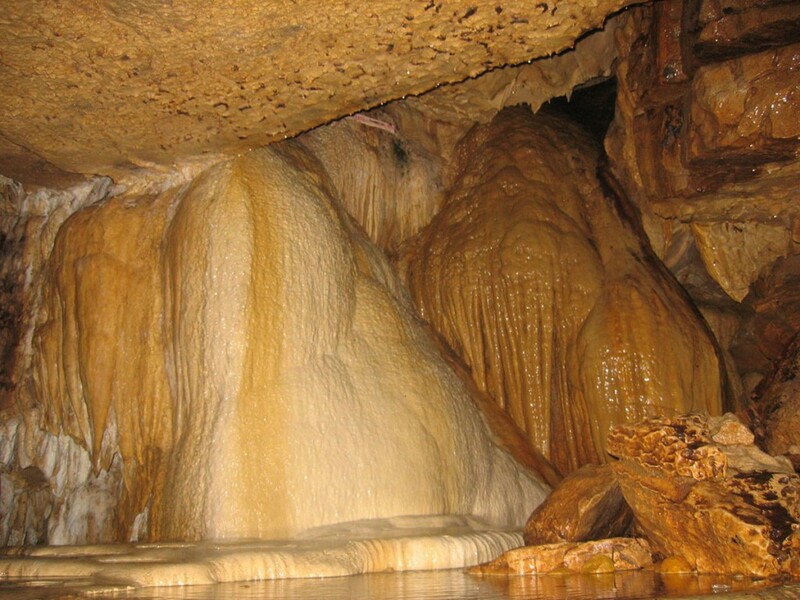 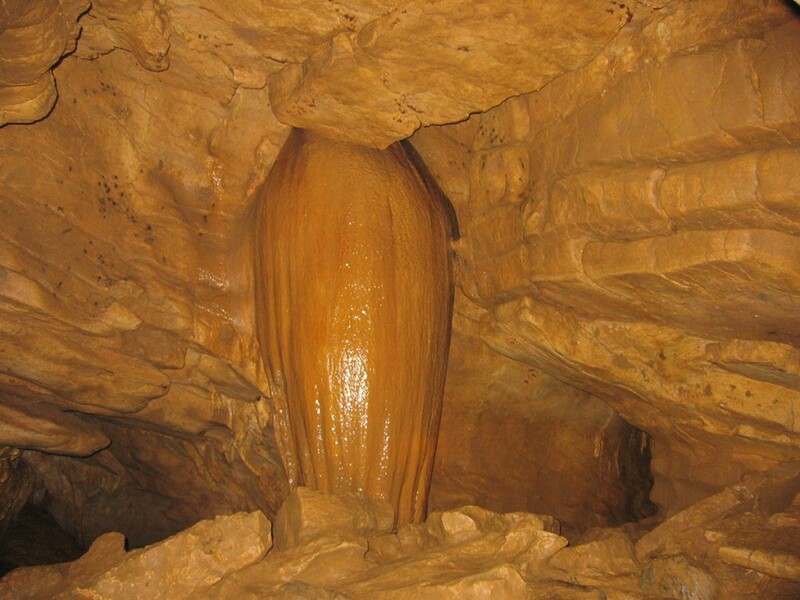 “The birth canal”, “the Papaya”, “Coral”, and “the Altar” are the names of some of the interesting rock formations awaiting us, in addition to stalactites and stalagmites, which emerge from the ground and hang from the rocky ceilings. 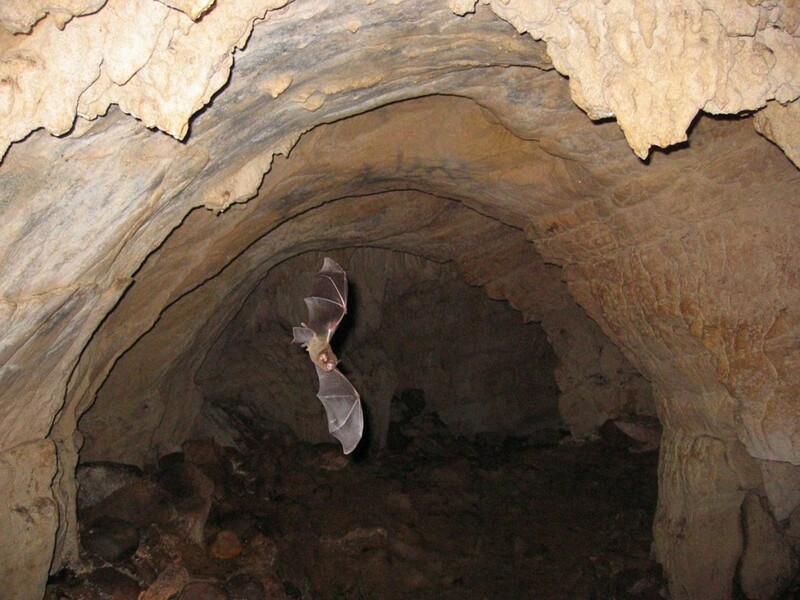 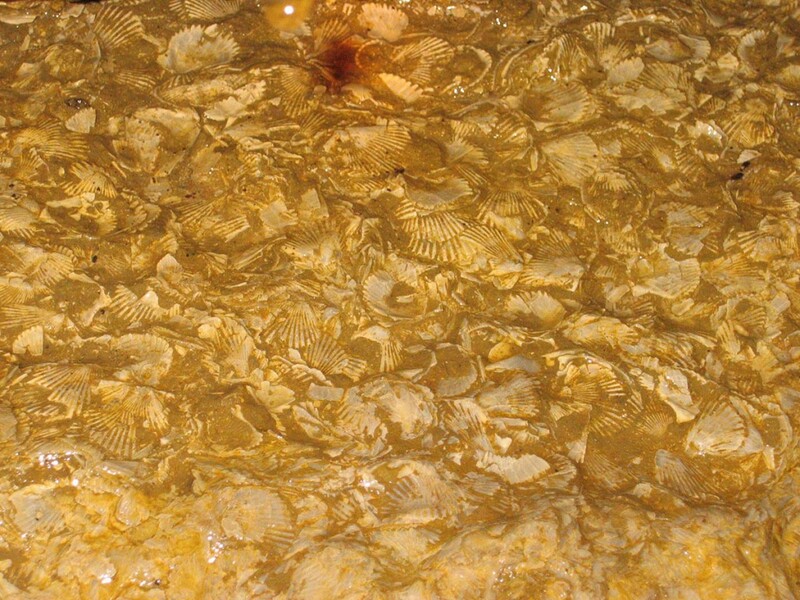 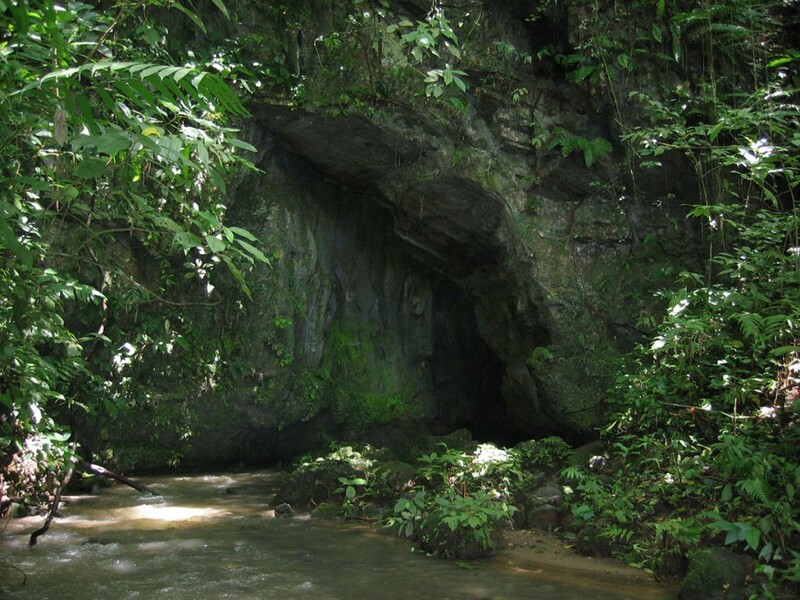 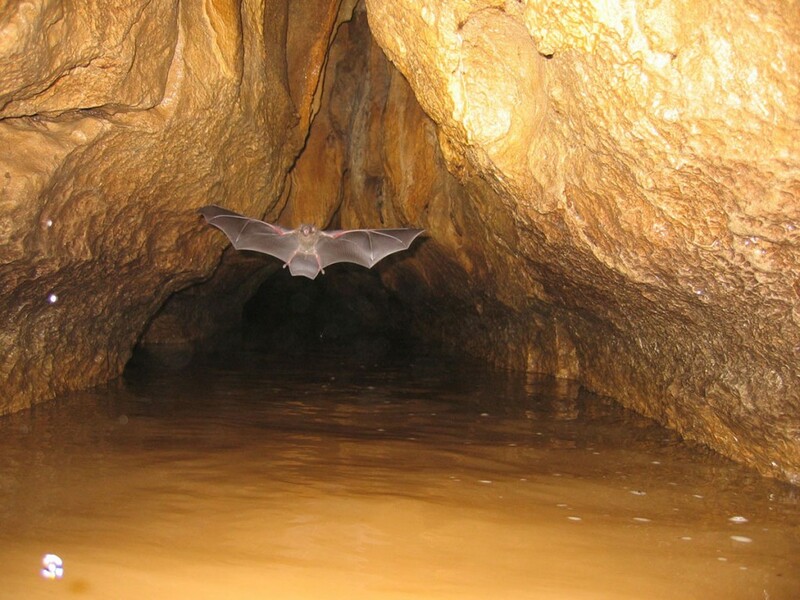 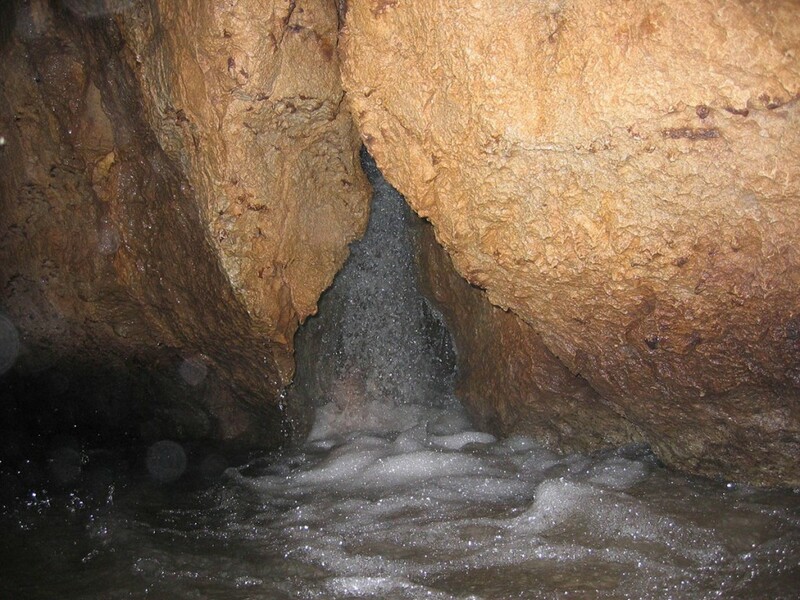 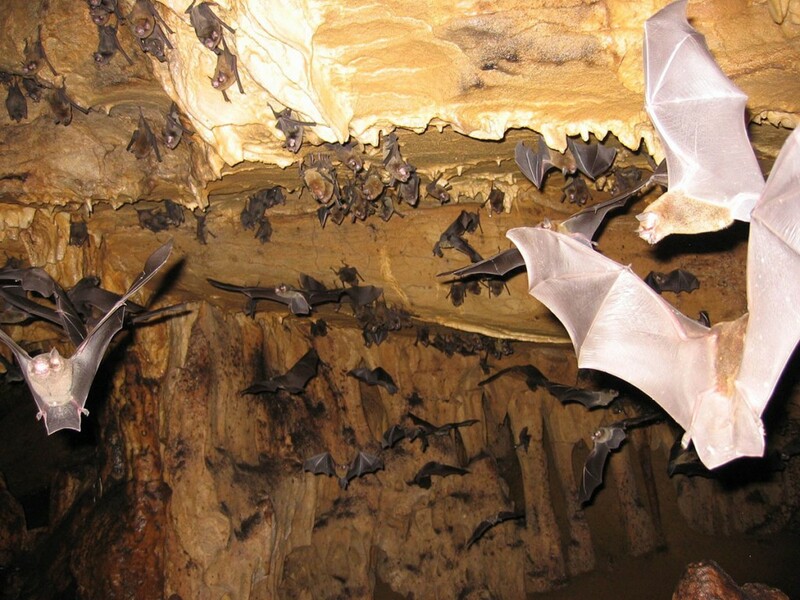 Large colonies of harmless bats leave within the caves, in addition to unique insects, and small crabs. 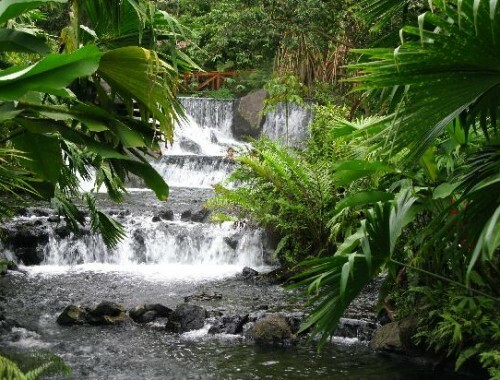 We will end the tour with a delicious buffet of fresh Costa Rican fruit. 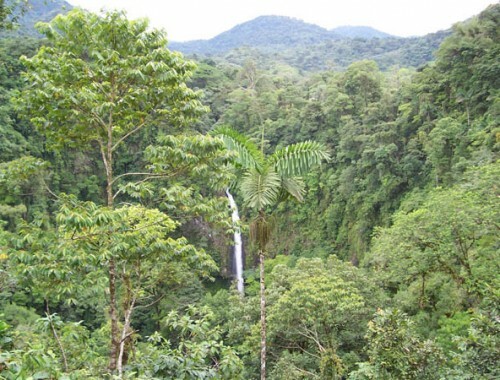 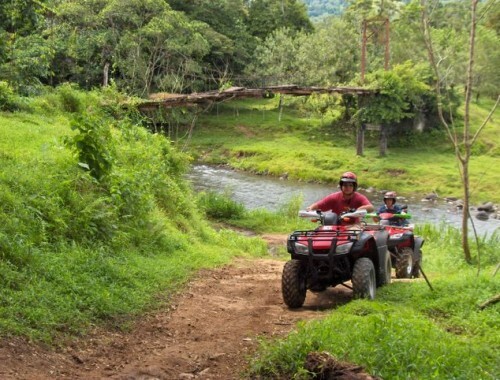 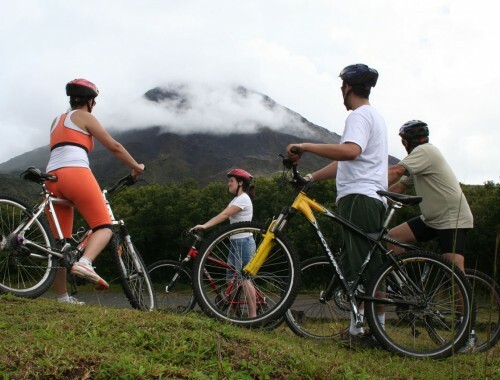 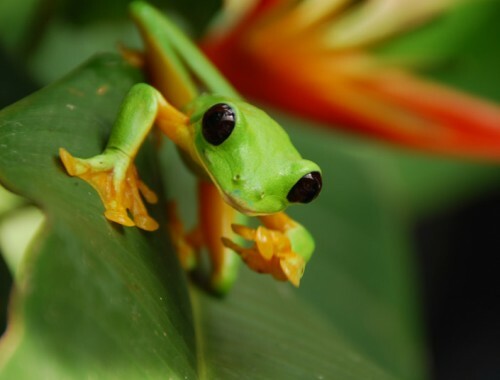 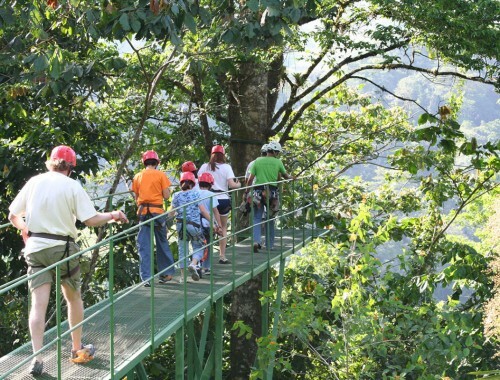 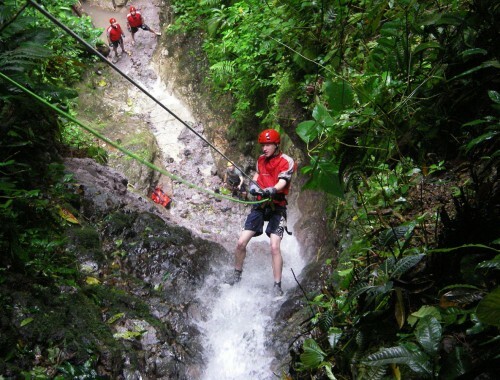 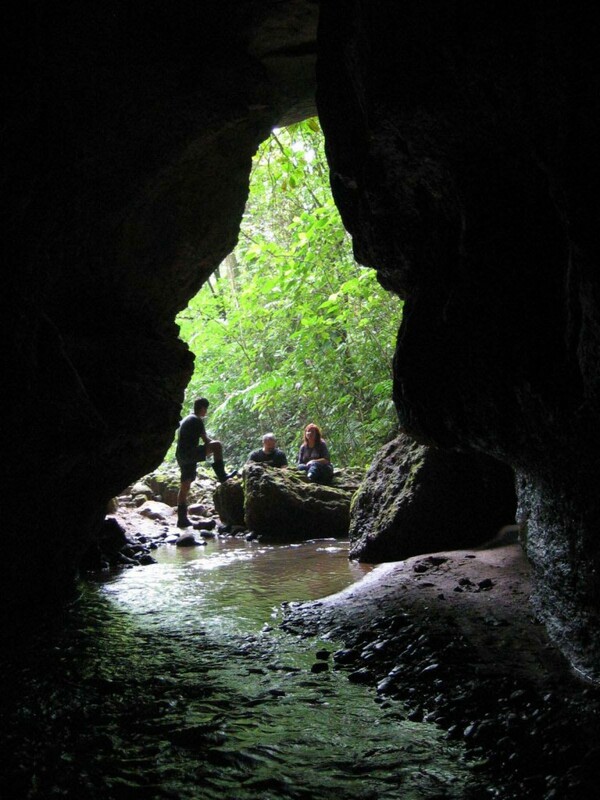 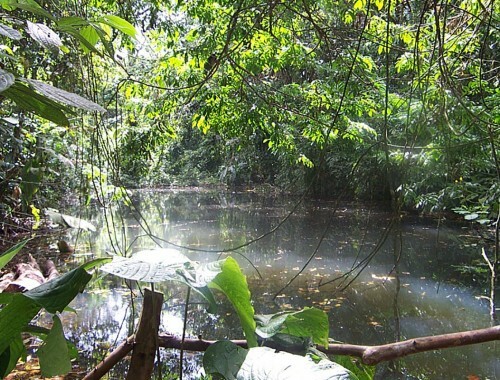 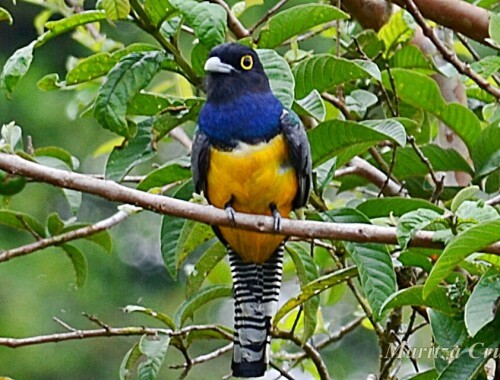 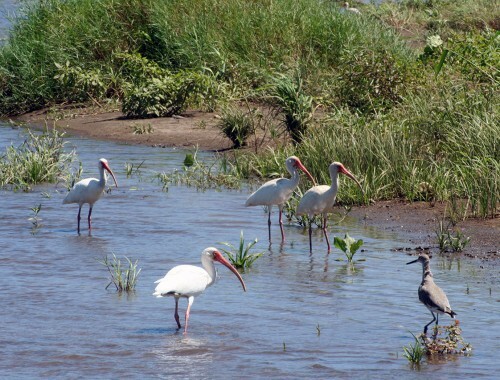 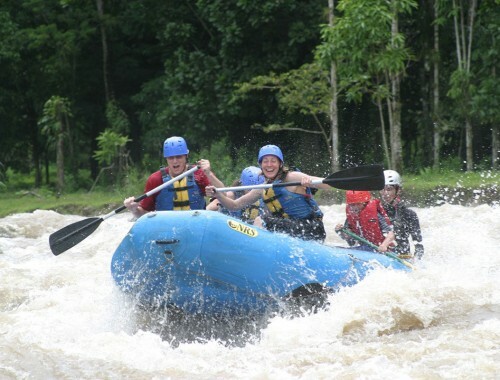 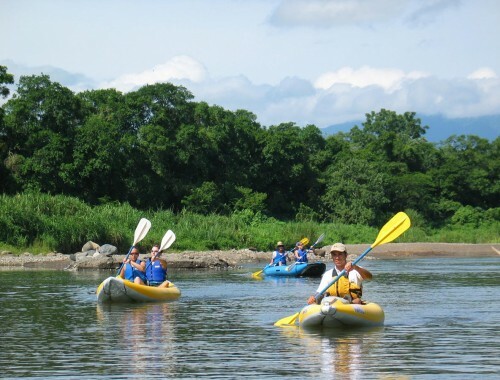 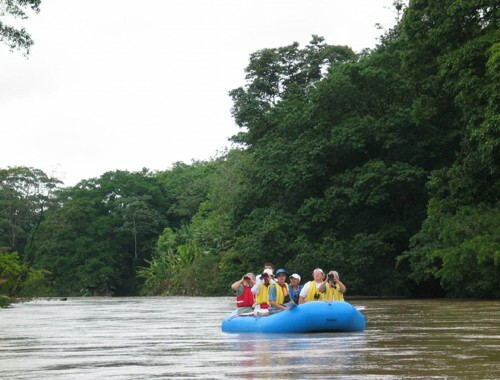 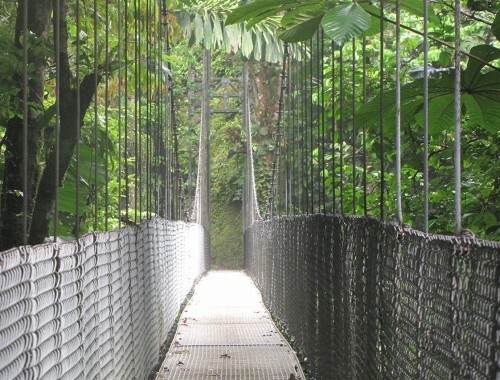 This is a unique adventure in Costa Rica! 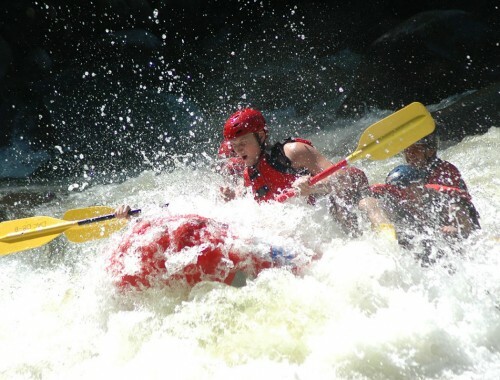 Be prepared to get wet and dirty, challenge yourself and discover a world most will never experience. 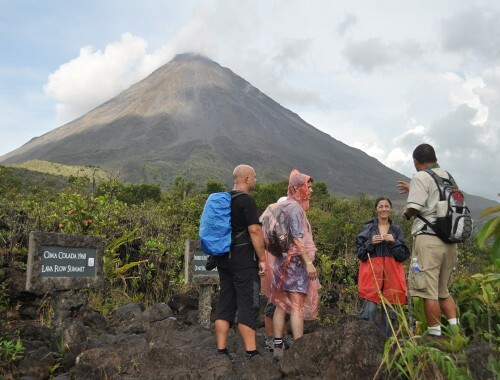 We Recommend: Secure sports sandals or tennis shoes to get wet, clothing to get wet and dirty, a change of clothes, towel, and insect repellent.